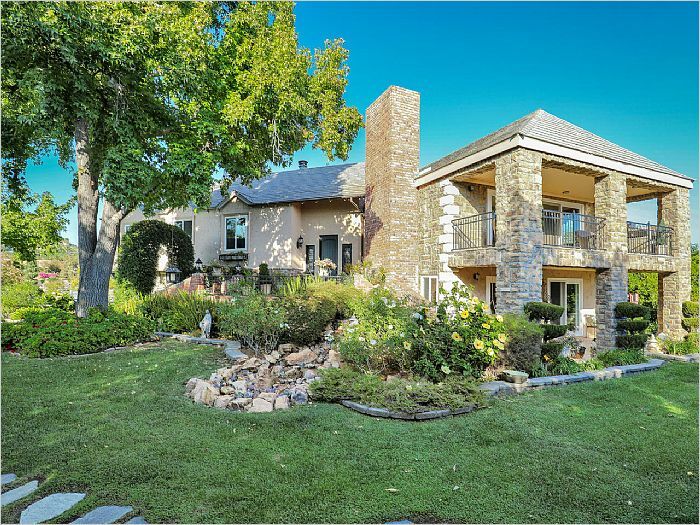 Sprawling custom estate situated on a private 5.65 acre ranch located in the Gird Valley. This picturesque property features two homes - a main house and guest house, both with high end custom details throughout. The 3,600 SF main house is a split level style with French doors opening up to the spacious deck boasting valley views. 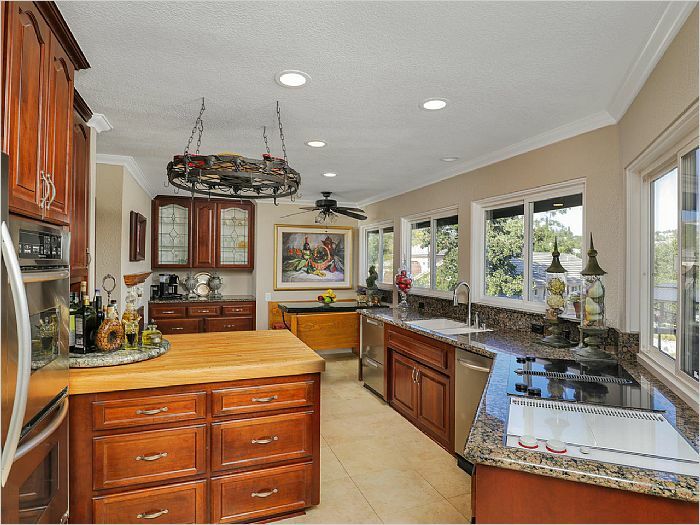 Gourmet open concept kitchen with views of the lush backyard and sparkling salt water pool. 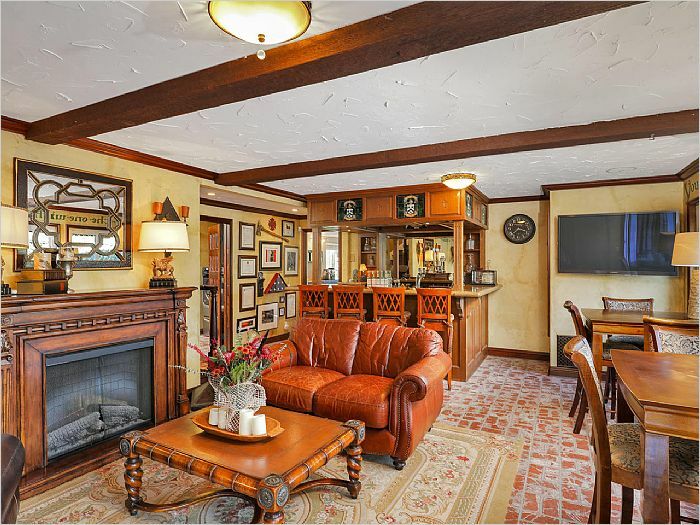 Expansive first floor with the master suite, entertaining area with full bar & wine room. Open concept single level guest house with 3 beds, 2 baths, travertine & hardwood flooring. 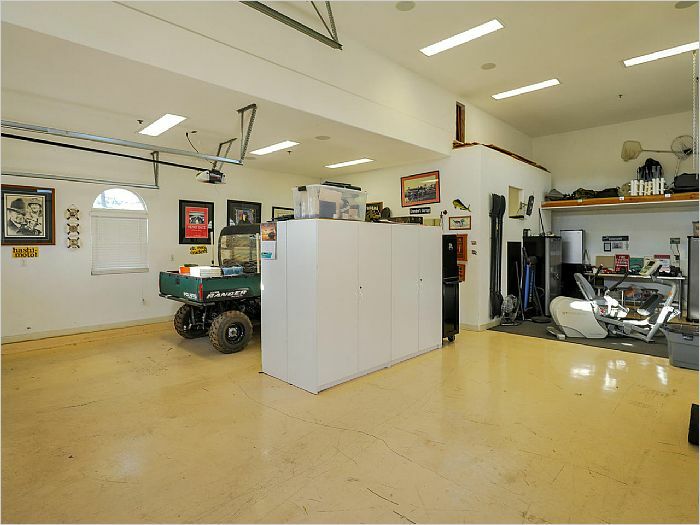 Both homes have attached parking, as well as, an RV garage with full woodwork shop - plenty of room for all your toys and recreational vehicles! 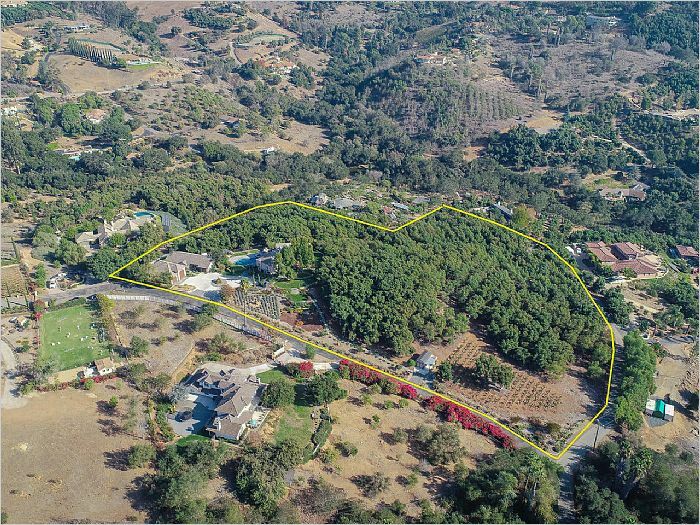 The property also features 550+ Haas avocado trees (expense & income summary available), other various fruit trees, vegetable garden with raised beds, 1/2 acre of Cabernet grape vines and a wine tasting room near the grapes.